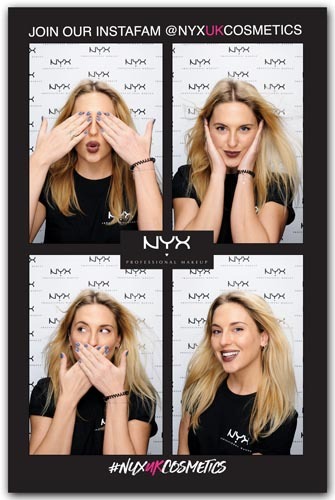 We took our beauty-lit Boothnation photo booth to Olympia London where the Beauty Blogger Awards were being presented by leading cosmetics brand NYX. The nation's leading beauty bloggers were more than keen to display their wares in our booth, which as usual was a highlight of the glamour-filled event. With experiences - and victories! - widely shared across social media, the UK's top talent was presented in beautifully appropriate fashion.